Manikarnika, a biopic on warrior queen Jhansi Lakshmi Bhai is being made in Bollywood. Kangana Ranaut is playing the lead role of this film helmed by Krish Jagarlamudi. Vijayendra Prasad has contributed to the script. Teaser of Manikarnika will be revealed on August 15th on the occasion of Independence Day. The film is scheduled for release on January 25th on the eve of Republic Day. The film has been delayed due to reshoot of certain portions. 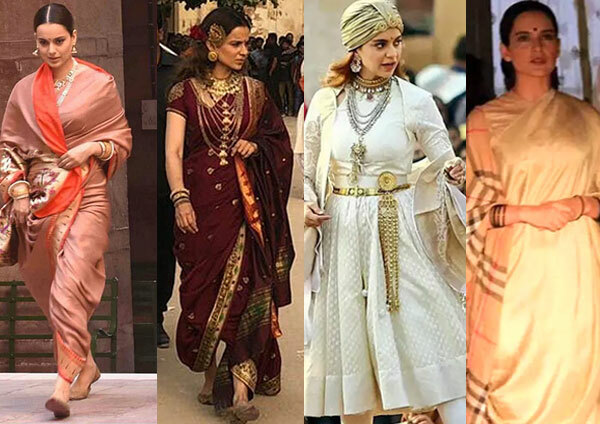 Manikarnika is planned for release in multiple languages. The film will feature heavy VFX. It is being made at huge budget. Kangana Ranaut’s regal look as Rani of Jhansi has raised curiosity over the film. She’s said to have performed stunts on her own. Previous articleరాస్కోరా సాంబ అంటున్న నాగ‌శౌర్య‌..! Next articleRana Daggubati’s secret health problem revealed?